Welcome back! The last post discussed rules 1-3: the importance to do a postdoc, a concise CV and a unique research statement. Like the last post this one is inspired by a Career Development Workshop at ISMB 2012 that I contributed to (download the slides). This entry was posted in Computational Genomics on 2012-08-09 by Y. Cun. 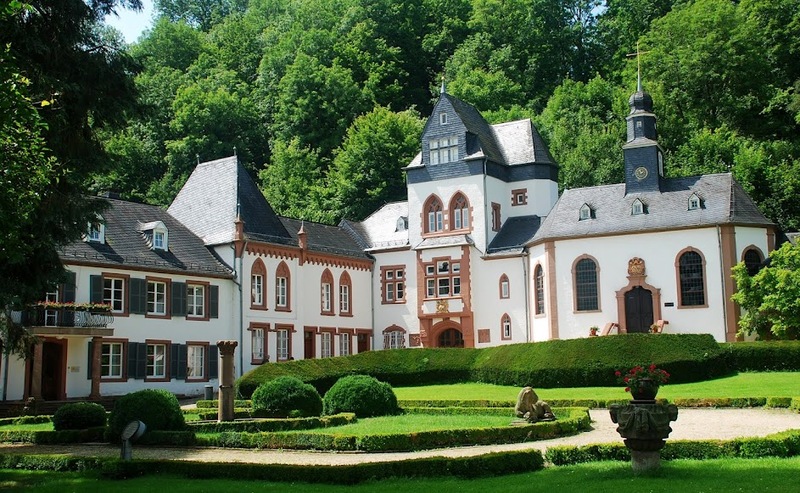 Schloss Dagstuhl – Leibniz Center for Informatics (German: Schloss Dagstuhl – Leibniz-Zentrum für Informatik GmbH) is the world’s premier venue for informatics. World-class scientists, promising young researchers and practioners come together to exchange their knowledge and to discuss their research findings. This entry was posted in Easies on 2012-08-06 by Y. Cun. Starting your own group is one of the most important steps in your scientific career — and one of the hardest. Being invited to a Career Development Workshop at ISMB 2012 made me write down some of the advice that I had got when I was on the jobmarket a few years ago (and even put some of it on slides). 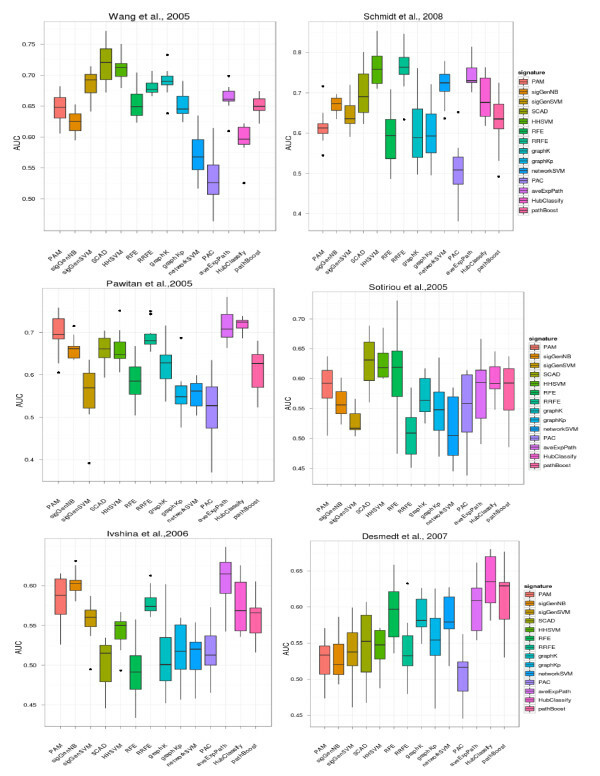 This entry was posted in Computational Genomics on 2012-08-06 by Y. Cun.